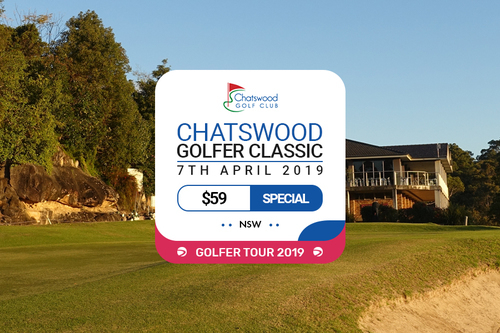 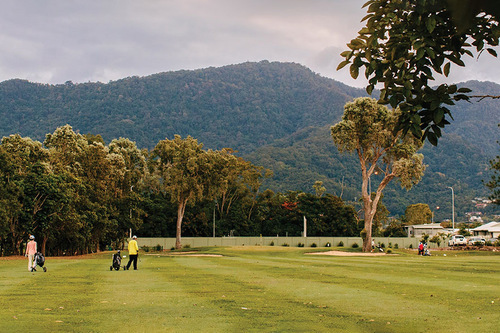 Cairns Golf Club runs several standard competitions for Members and Visitors every week, subject to major Events. 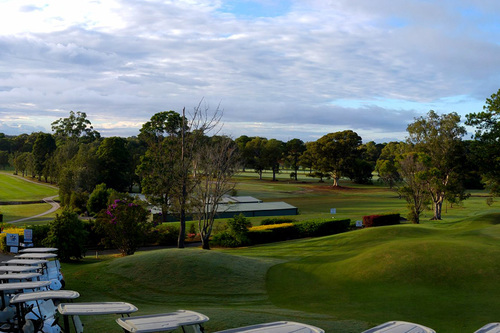 All 18 Hole Competition fees are $15 + an additional green fee for visitors. 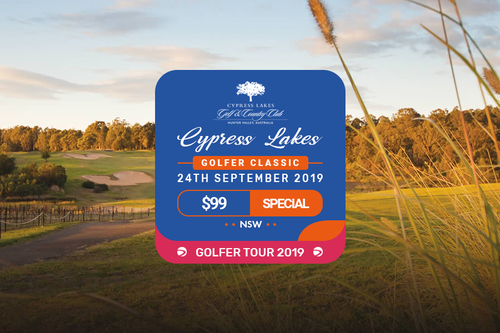 We also run a $5 9 Hole competition every day of the week.